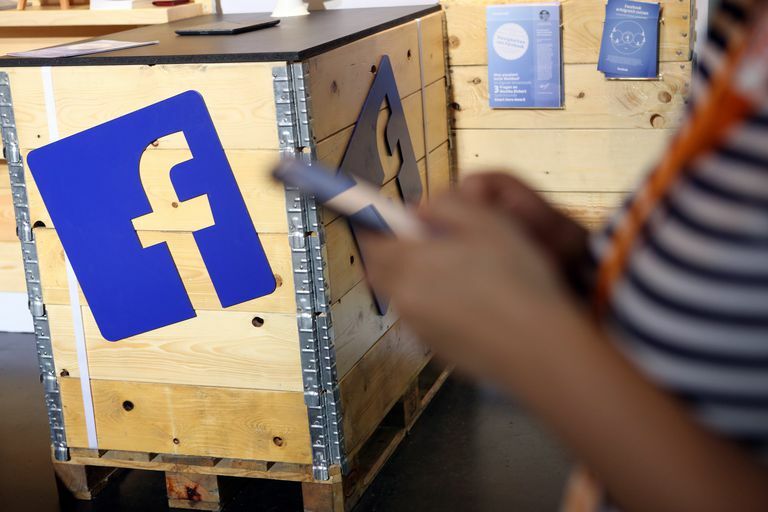 Whether you're planning on deleting your Facebook account or just want a backup of all your data from the social network, the process isn't too complex. With a backup, you have your own offline copy of all the photos you've posted to the social media site in one single folder, which you can easily store on a CD, DVD, or computer. If Facebook ever crashes and burns, all your selfies and other personal photos and information won’t go down with it. Click the triangle in the top right corner of the Facebook screen. Click or press Your Facebook Information. Go to Download Your Information and click View. Select All of my data or pick one of the other options available to you. Choose HTML or JSON (choose HTML if you're unsure) in the drop-down menu, and then select High, Medium, or Low media quality. High is probably the best choice for most. This will get you all those shared photos and videos back to you in the highest possible quality. You can pick and choose the various types of Facebook data via checkboxes, but it's probably best to check them all. Click or press Create File to confirm the download request. Be ready to wait, especially if you've been on Facebook for a long time. When the file is ready, Facebook will send you a notice. Follow the instructions to download the copy of your Facebook data. You won't receive the download immediately. You can opt to download everything or only certain categories of information, but either way, you have to wait a few days to receive a message from Facebook that your password-protected download is ready. Within a few days, Facebook sends a link to download the file. The link takes you back to Facebook, where you are asked one more time to re-enter your Facebook password. After you do, you can save the file as a zipped (compressed) file on your computer. Point to the folder you want to store it in, and Facebook drops the file on your drive. The different types of information appear in folders. You can find your photos in a folder called Photos. Inside, each album has its own folder. You don't have to download your Facebook information if you are only curious about what is in it. Select Access Your Information on the Your Facebook Information page to look at your information without downloading it. Click any of the categories that are listed on the page that opens. Click on any of the same topics you see on the download page — such as Posts or Likes and Reactions — to see the information Facebook has saved on you. Unlike downloading, this process is quick, and you can see the information right away. If you use Facebook on your iOS or Android mobile device, you can download your data to your device. Open the Facebook app and tap the three-bar menu icon. Select Settings & Privacy > Settings. Scroll down to the Your Facebook Information section. Tap the circles next to categories of data to add or remove them from the download. Select other options that include the format, quality of photos and videos, and a specific date range if you don't want all your information to download. Tap Create File to confirm. It may take several days before you receive a notification from Facebook that your download is ready. Follow the directions in the message to download your password-protected backup. If you only want to view your information and not download it, select Access Your Information in the Your Facebook Information section of the settings. Is the TouchCopy Music Transfer Software Worth Your Money? How Do You Back Up Your IncrediMail Email, Contacts, and Other Data?